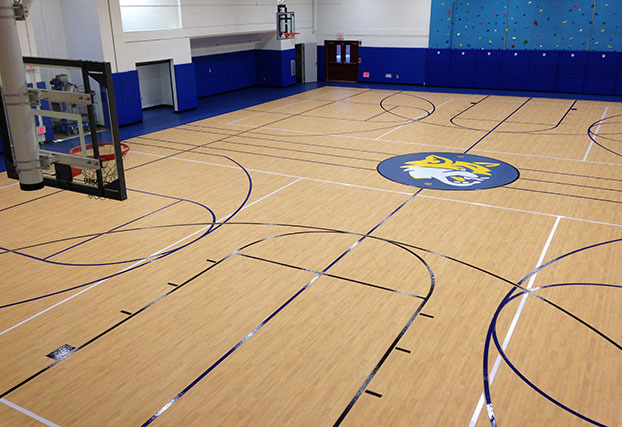 Tarkett Sports is a division of the Tarkett Group, which was established in 1886. 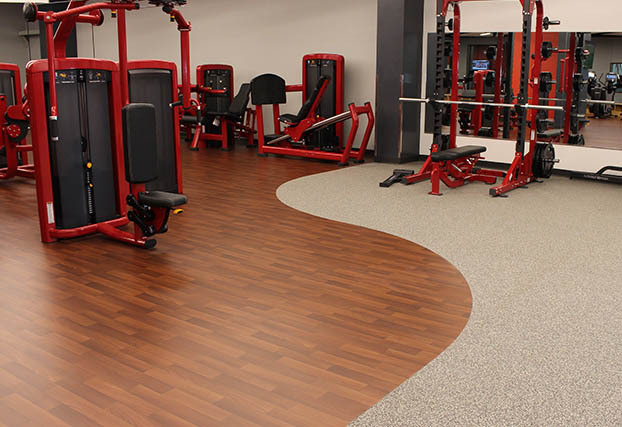 The flooring expertise accrued by Tarkett over 130 years has made it one of the largest flooring manufacturers in the world. 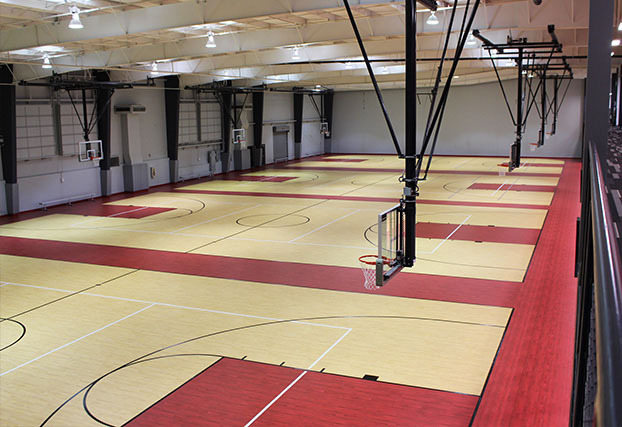 With an average of 13 million square feet of flooring produced per day, Tarkett is now a global leader in commercial, residential, and sports solutions. 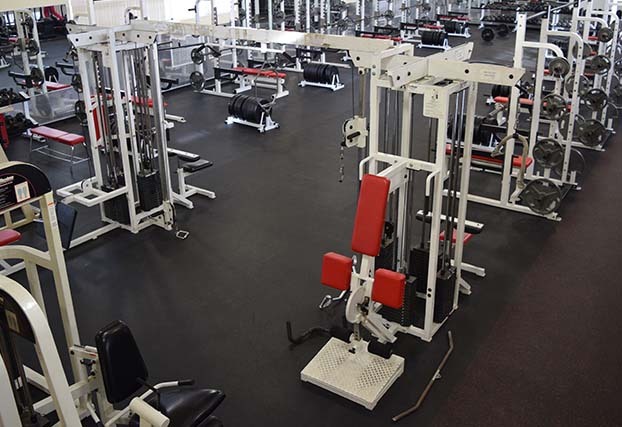 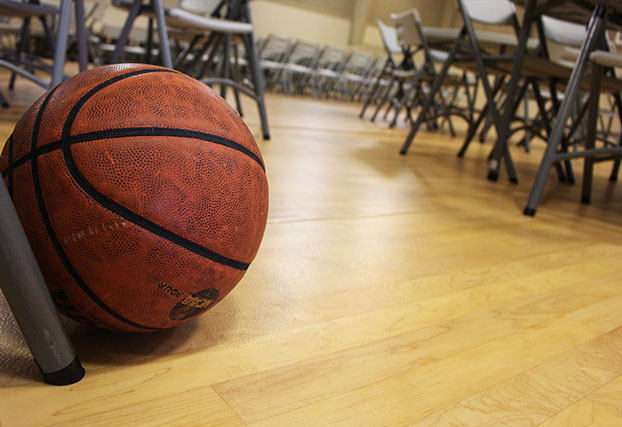 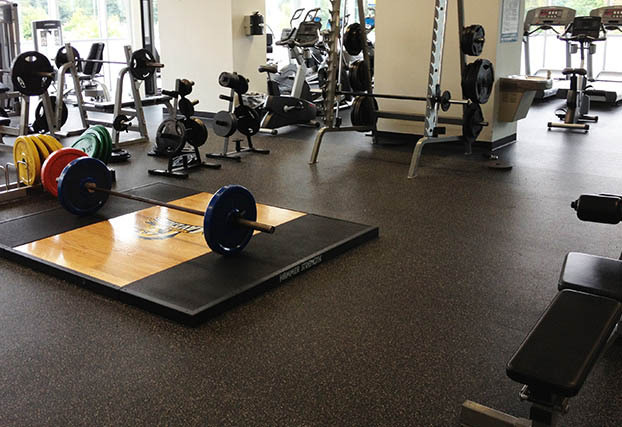 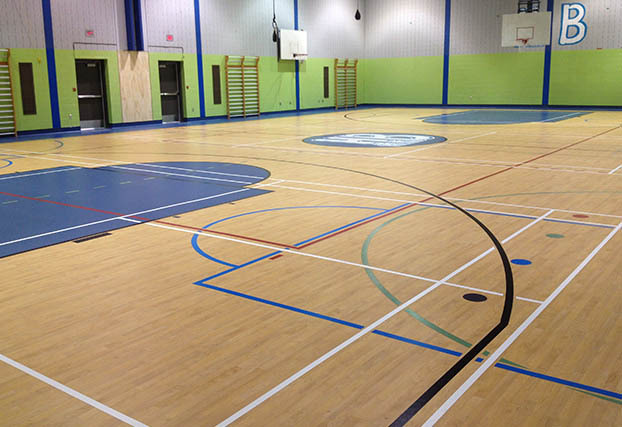 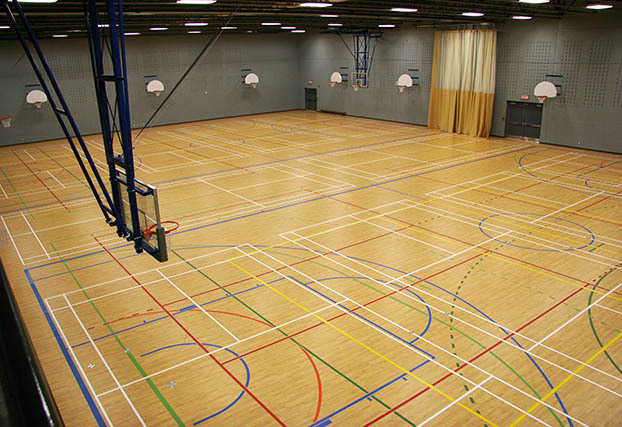 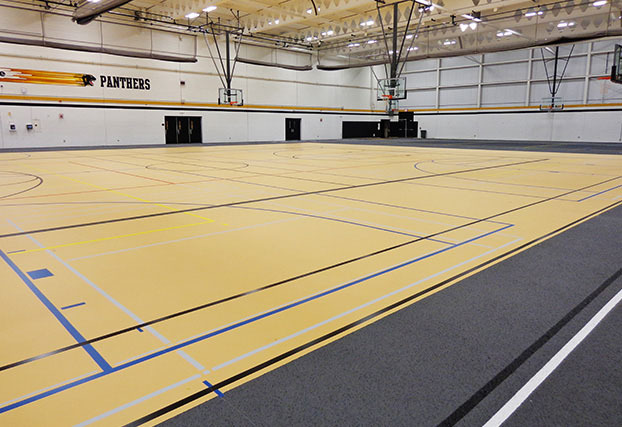 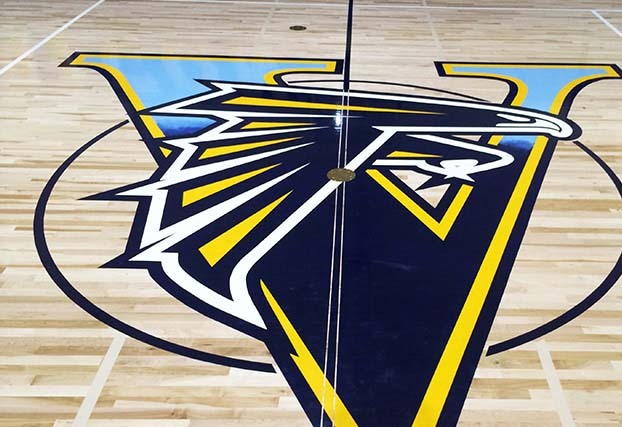 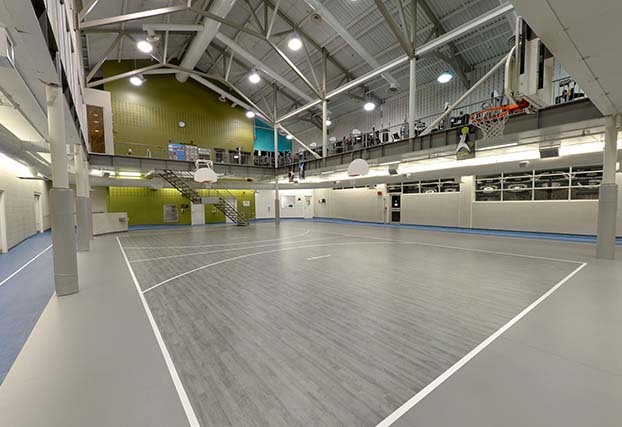 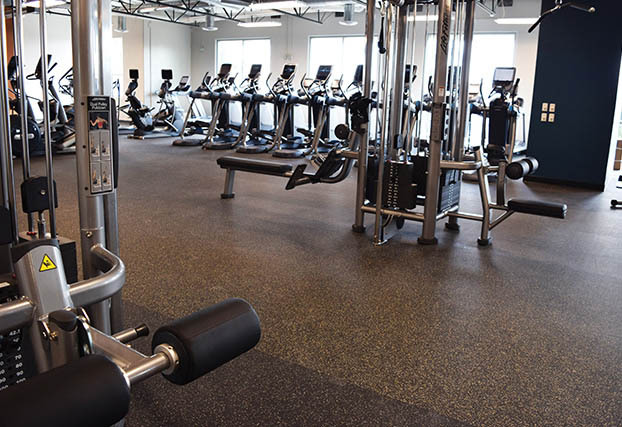 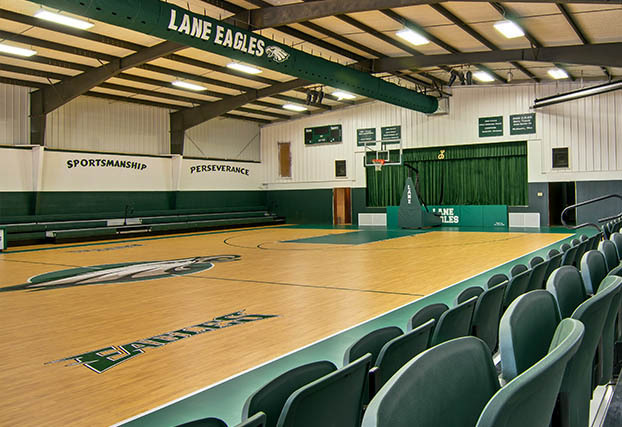 Tarkett’s indoor sports solutions include surfaces for basketball, volleyball, fitness, weight lifting, and other activities. 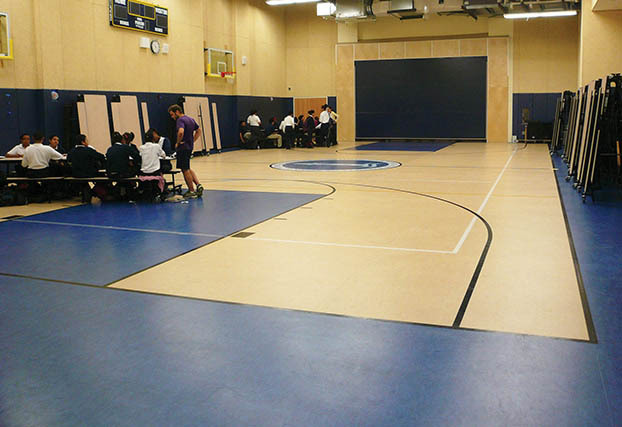 Tarkett Sports has a dedicated network of distributors across North America. 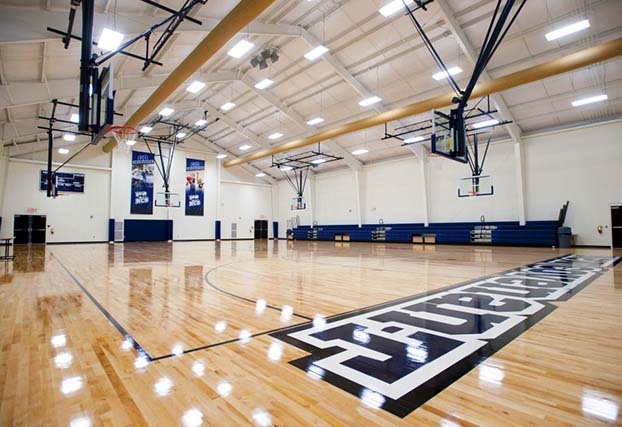 Call 888.364.6541 for details or find a local representative at tarkettsportsindoor.com. 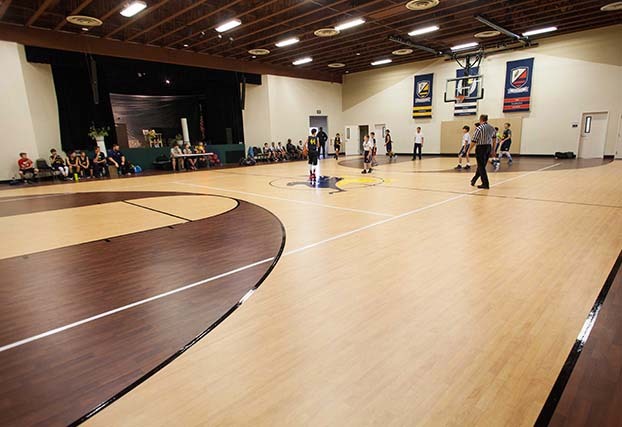 The Tarkett approach is based on Cradle to Cradle® principles, which account for environmental impact across the entire life cycle of a particular product, from initial manufacturing to end-of-life.